One of Brazil’s largest air carriers is adding new international and domestic flights in advance of the 2014 FIFA World Cup. LATAM Airlines Group’s LAN Airlines and Tam Airlines will add more than 300 new international flights in preparation for the World Cup tournament, to be played in 12 Brazilian cities during June and July, said LATAM officials Thursday. As part of the additions, TAM has “altered” 31 percent of its domestic flight network from June 10 to July 15, 2014 with the addition of more than 750 new flights within Brazil, said officials. TAM will operate 22,000 flights within Brazil during the World Cup and maintain “the current daily average” of 800 flights, 640 of which are domestic flights. TAM is spending $21 million to implement the network changes. TAM’s move to add flights follows the National Civil Aviation Agency’s approval of the company’s January request to add additional flights in preparation for the tournament. 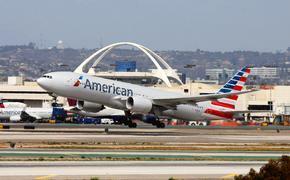 With the changes, 81 percent of TAM’s domestic flights will be operated from airports in the World Cup host cities. An average of 43 domestic flights will depart from the cities daily. “Our operation will be highly focused on the logistical challenge of crisscrossing a continent-sized country day and night, operating flights that are synchronized with the World Cup match schedule,” said Claudia Sender, TAM’s CEO. “We will offer connectivity and transport a large share of the fans from around the world and that is why we are fully committed to the success of the event,” she added. International observers have expressed concern regarding potential fare-gouging from Brazilian air carriers and Brazil’s ability to provide adequate airlift to serve the expected visitor surge in the weeks leading to the event. Brazil’s government has promised to intervene if evidence of price-gouging emerges. 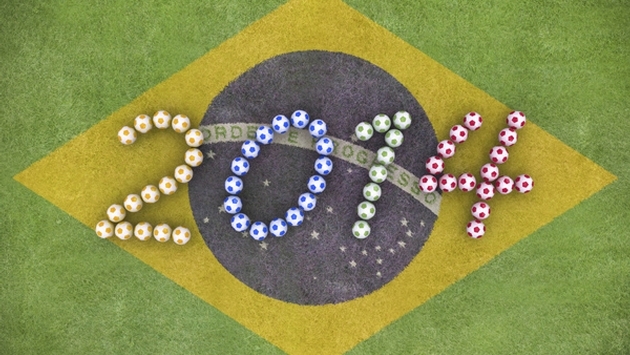 Brazilian carriers Avianca Airlines and Azul Airlines have promised to cap airfares during the World Cup.